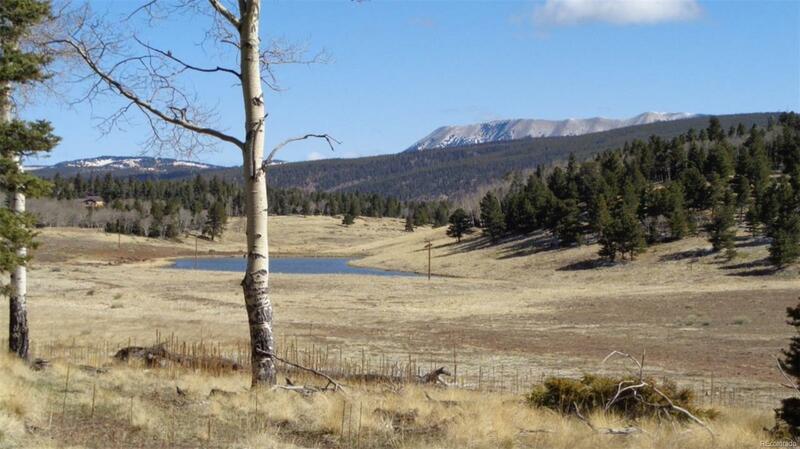 This is a beautiful, 1.17 acres property with awesome views of meadows, lake and mountains. It is partially treed and ready to build your dream mountain cabin on. Power and phone/internet service are across the street. Abundant wildlife (Elk, Deer, Mountain Lion, Bear, Bobcat, Turkey, all kinds of birds). Forbes Park is a gated, very safe community, the HOA maintains the roads, HOA fees only $235/year. There is a community building with a meeting room, kitchen, restrooms and showers and WiFi internet for use of landowners in Forbes Park. For campers, there is a waste water dump station and faucet to fill your water tank. Enjoy the crisp, clean mountain air, the blue sky and be amazed by the starry nights.